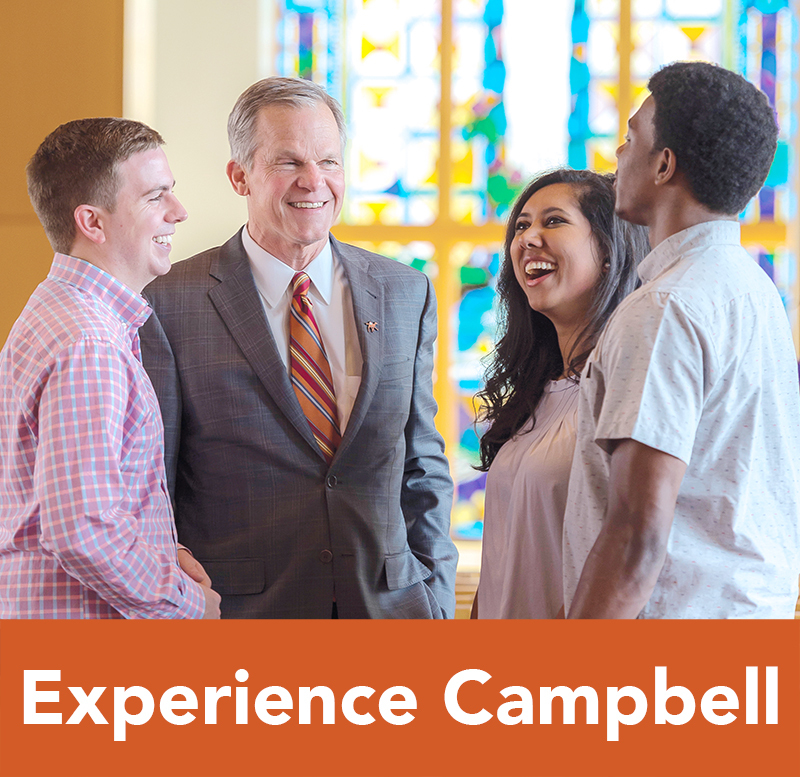 Tuition and fees are reviewed annually by the Campbell University Board of Trustees. 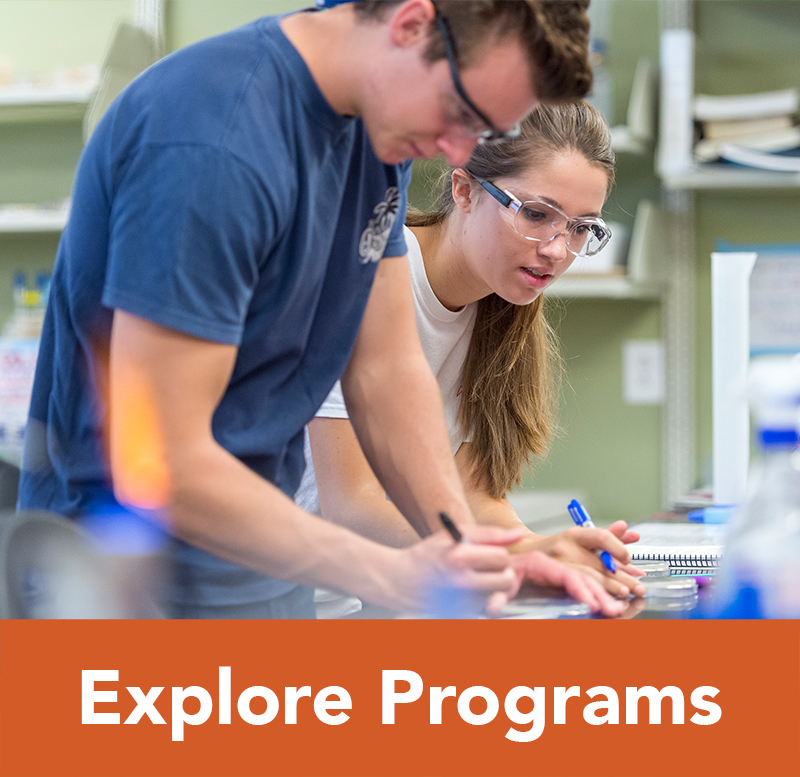 Tuition and fee rates are published on Campbell’s website in March of each year for the upcoming academic year. Below are tuition and fees for the 2017-2018 academic year. Student Insurance costs estimated and subject to change. Final cost is based on carrier cost and will be published when available. Full time main campus students are “REQUIRED” to provide proof of coverage or purchase illness insurance provided by the university. 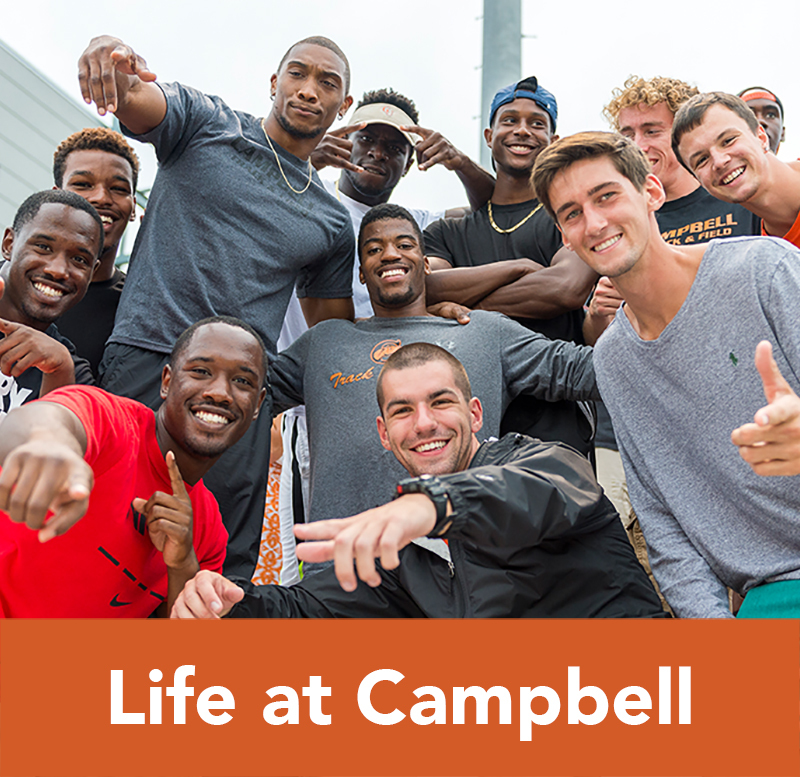 International students are required to carry Campbell University’s insurance. International students will be automatically enrolled and their student accounts charged. *Effective January 1, 2014, NC G.S. 105-164-13(27) required a tax assessment on meal plan. On April 1, 2014, Campbell University was required to assess a 7% tax rate to student accounts for meal plan purchases. The student meal plans cost includes the 7% tax assessment. All freshmen, transfer, and returning students are required to pay a $250 advance enrollment deposit. This fee is refundable prior to May 1 if the student requests it in writing to the Admissions Office. The Advance Enrollment Deposit is applied to the student account upon enrollment. A processing/application fee of $35 is required with all paper applications. This fee is applied against the cost of evaluating applications, is not refundable and does not apply to the student’s account upon enrollment. The entire semester’s charges and any prior term charges are due and payable by the published due date. The Business Office offers three payment options for students owing a balance after financial aid. Credit based loans, such as the Parent PLUS Loan and Alternative Loan, should not be used in the payment calculation, unless an ‘approved’ credit decision has been received. 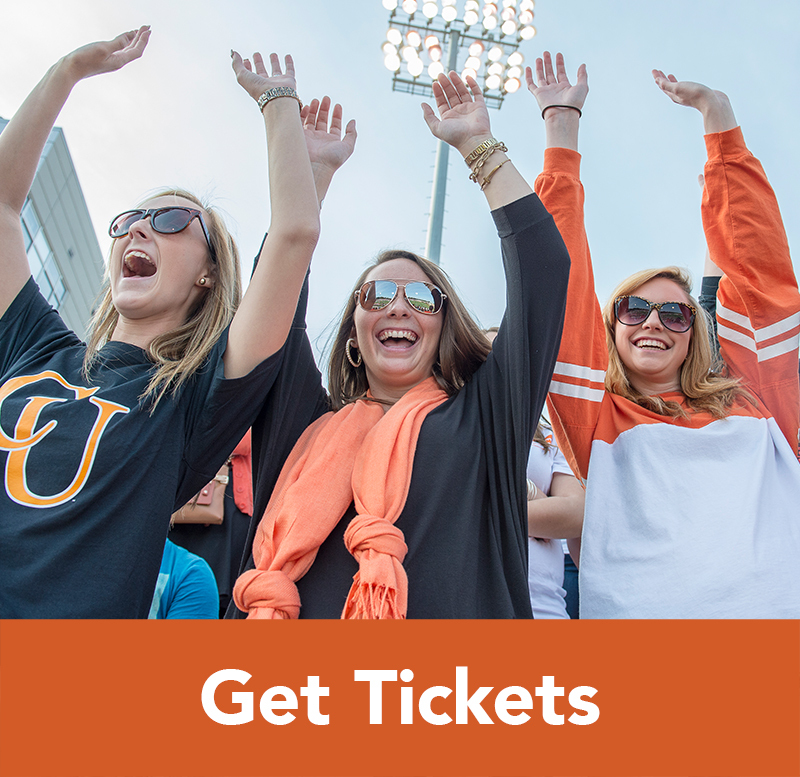 Option 1: Pay in full no later than August 10 for the fall semester and December 10 for the spring semester. Option 2: Pay half no later than August 10 and remit the remaining half no later than September 30 for the fall semester. Half of the spring semester payments should be received no later than December 10 with the remaining due January 31. Option 3: Set up a payment plan and make your first payment though Tuition Management Systems (TMS) secure payment portal. 5-month payment plan requires the first payment by July 10 for the fall semester and November 10 for the spring semester. This option allows students to pay 1/5 of the balance due in 5 equal monthly payments. 4-month payment plan requires the first payment by August 10 for the fall semester and December 10 for the spring semester. This optoin allows students to pay 1/4 of the balance due in 4 equal monthly payments. The Financial Aid Office is available to assist students with loans and other funding sources. Students applying for financial aid are encouraged to apply early to ensure the financial aid file is processed in a timely manner and approved prior to registration. The official method of communication from the Business Office is via the student’s CU issued email account. In order to stay informed and aware, students must obtain their log-in credentials and check email frequently. We recommend that you add the following email address to your “safe” list within your email system’s spam filters: businessoffice@campbell.edu— our general email account with monitored two-way communication. All students are reminded of their obligations as financially responsible individuals. Any indebtedness to the University that becomes past due immediately jeopardizes the student’s enrollment. Until the debt has been cleared, the student will not be permitted to reenroll for any subsequent semesters. Further, any student who fails to pay all indebtedness may not receive proper clearance upon withdrawal or be issued a transcript. Unresolved debts may incur billing and collection charges, be placed with a third party collection agency, and/or be reported to a credit bureau. A candidate for graduation who owes a debt to the University will not receive a diploma or transcript. Names of students who are candidates for graduation with any balance owed will be placed on a hold list. The Business Office will remove a student’s name from the hold list when the account has been settled. A check, payment card, or an electronic transaction paid to the University that is returned as unpaid by the bank immediately creates a balance owed to the University. The Business Office is responsible for administrative matters related to the collection of all returned payments for students. A $25 fee will be charged for all returned e-Checks due to non-sufficient funds, stop payment, frozen accounts and/or revoked authorizations. Returns of this nature will create a returned check receivable on the student account and tuition will be considered unpaid. The University Cashier will redeposit returned checks in payment of tuition and fees for the fall and spring semester. A $25 returned item charge will be assessed for each returned item in accordance with state laws. Returns of this nature will create a returned check receivable on the student account and tuition will be considered unpaid. Any returned check not collected may be turned over to a collection agency and the indebtedness reported to a credit bureau. Collection charges will be added to the debt. Transcripts and diplomas will be withheld pending payment. Abuse of payment privileges may result in the restriction of subsequent payment for academic and other fees by accepting only certified checks, cashier’s checks or money orders. Any payment card payment disputed, reversed, and returned to the University will be placed on the student’s account as a receivable. Returned payment card payments are subject to a $25 returned item fee. Payment card charge backs and returned item fees not collected may be turned over to a collection agency, and the indebtedness reported to a credit bureau. Collection charges will be added to the debt. Transcripts and diplomas will be withheld pending payment. To withdraw officially from the University during a semester, a student is required to complete an official withdrawal through the Office of Student Life (2nd Floor of the Wallace Student Center). The withdrawal must be completed with proper signatures obtained and required forms turned into the Registrar’s Office for placement in the student’s permanent file. Failure to withdraw properly will result in a non-prorated reassessment of charges to the student account. Tuition, fees, room, and board will the prorated in accordance with the following schedule for a full University Withdrawal. Students requesting to drop a course(s) but not withdrawing from the University should request a course drop through the Registrar’s Office. The student is required to complete the official drop process as determined by the University Registrar. Failure to complete the official drop process will result in no proration of tuition charges. Main campus undergraduate students registered for 12 – 18.5 hours (prior to and after a course drop) are not eligible for a reassessment of tuition and will be charged the published full-time rate. Students registered for more than 18.5 hours, then dropping to 12 – 18.5 hours will be assessed the full-time tuition rate, plus a prorated tuition charge for overload hours in which the student was registered prior to the course drop. Course drops will be assessed tuition charges in accordance with the following schedule. Prior to dropping a course or withdrawing from the University, students are encouraged to contact the Business Office and Financial Aid Office to ensure the student understands the financial impact of such action. 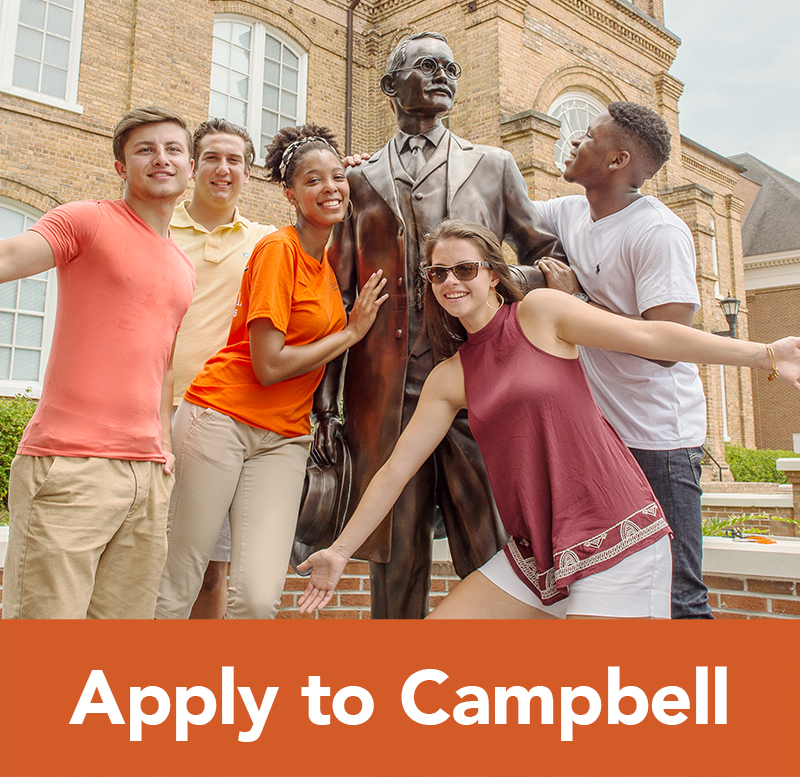 Students receiving tuition assistance are required to report a course drop or University withdrawal to their Campbell University Veteran’s Affairs Certifying r=Representative and the Business Office Sponsored Billing Representative. The Business Office is responsible for the reassessment of student account charges; however, it is the responsibility of the Financial Aid Office to ensure financial aid awards have been evaluated and reassessed accordingly. The Business Office reserves the right to hold refund of credit balances until the Financial Aid Office has evaluated and approved the release of funds awarded to students that withdraw from the University. Students are responsible for unpaid balances resulting from a course drop or University Withdrawal.